Toyota Land Cruiser Prado is a mid-size four-wheel drive vehicle in the Toyota Land Cruiser range produced by the Japanese car maker Toyota Motor Corporation. 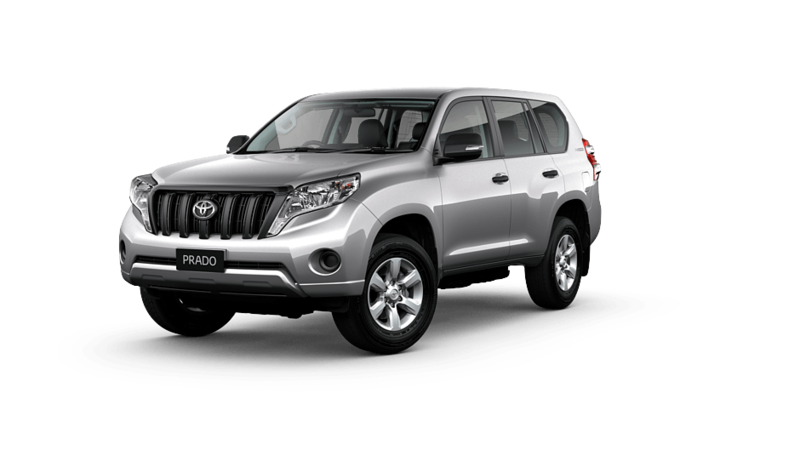 The Prado is one of the smaller vehicles in the range. 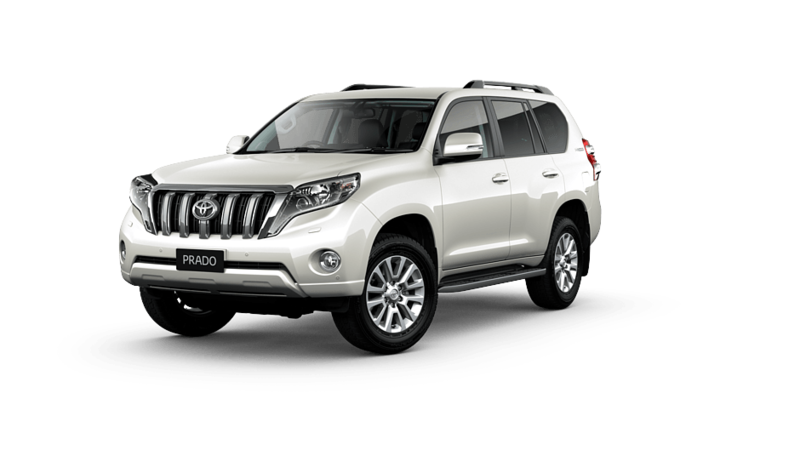 Jim offers all models of Toyota Landcruiser Prado in Right Hand Drive from our Australia, New Zealand, Japan and United Kingdom offices and Left Hand Drive Prado from our Dubai UAE offices. 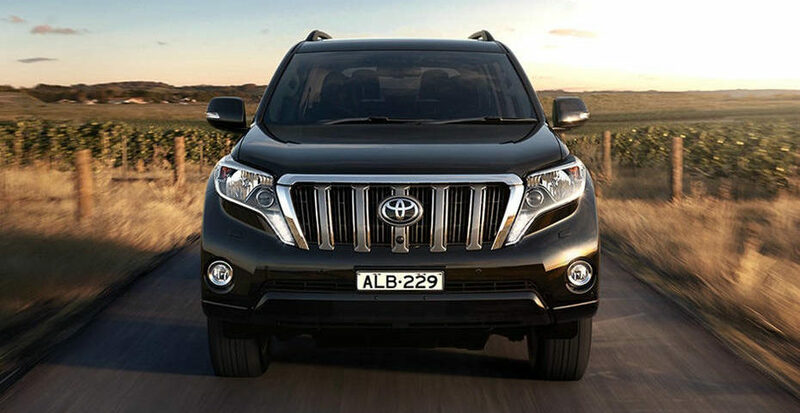 Designed to provide refined comfort & rugged dependability the GX comes equipped with 17″ Alloy wheels, Vehicle Stability Control and 2.8L Turbo Diesel engine. The VX comes with 18” Alloy wheels, Leather accented seats, sophisticated chrome vertical grille bars and stylish Daylight Running Lamps. 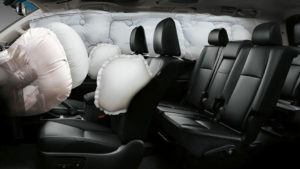 Dripped in luxury the Kakadu boasts a Multi-Terrain Select system, Moonroof, Radar Cruise Control and Rear Seat Entertainment to keep the kids in the back happy. 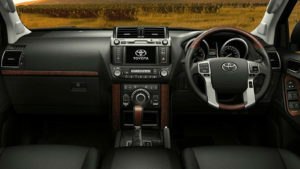 The current Prado is based on Toyota’s J150 platform. 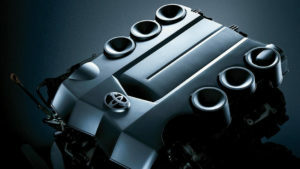 Previous models were based on the J70, J90 and J120 platforms. 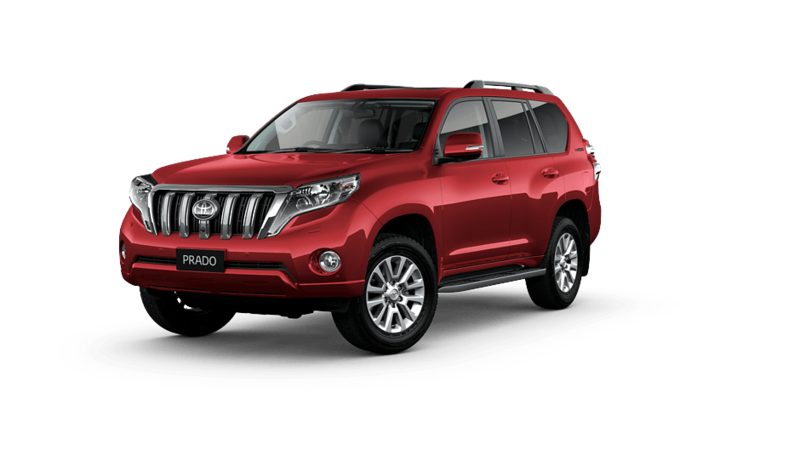 All models designated Prado feature front independent suspension, ladder frame and a two-speed transfer case except the J70 which had active diffs front and rear. 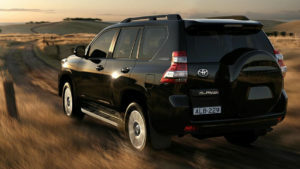 The Toyota Land Cruiser Prado is available in GX, GXL, VX and Grande spec versions. 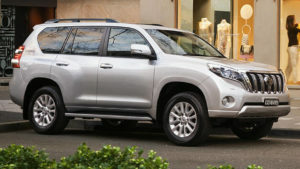 The GX is the entry level model, while the Grande is the more luxurious version. 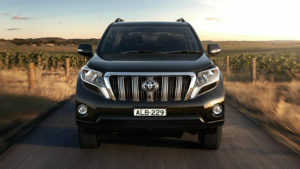 In most markets it is available with either a 4.0 L petrol V6 or a 3.0 L Diesel engine. In some European countries there are commercial van variants, based on the short-wheelbase chassis.